This division is for palyers aged 11-13. This age group will play a seven inning game or 2 hours, whichever comes first. Practice begins in April or May when the weather is warm enough and games start at the end of May. The regular season runs through July with playoffs happening in August. 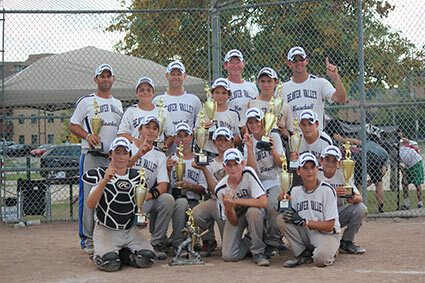 In 2015 Beaver Valley also has a Peewee Select Baseball team playing in the York Simcoe Select Baseball League. Home games are played often as double headers on weekends on the Lennox Diamond.